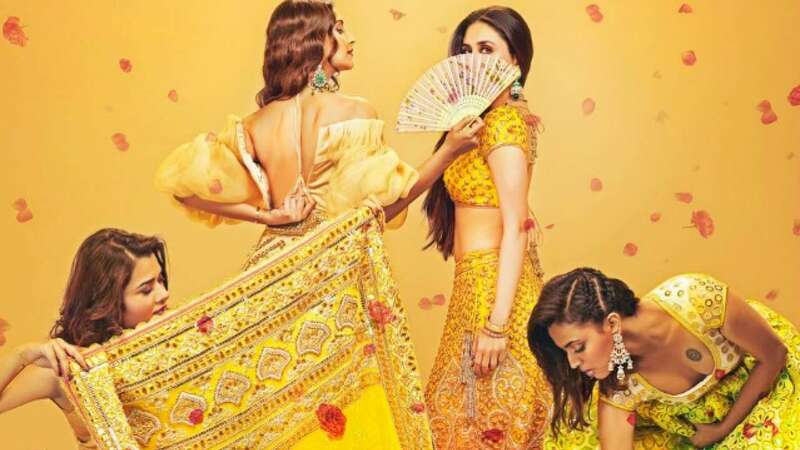 All eyes are on the first big, fat Bollywood wedding of the year - Sonam Kapoor and Anand Ahuja's. Here are the live updates from Sonam's aunt's mansion Rockdale, which is the venue for the wedding. 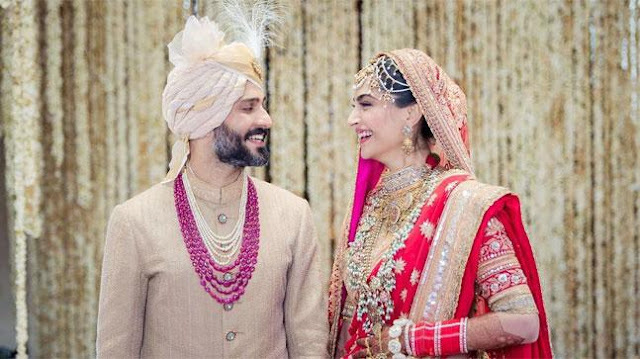 Sonam Kapoor and Anand Ahuja are man and wife now! Congratulations to this fashion-forward couple! Sonam and Anand tied the knot today in a traditional Sikh wedding, with their friends and family in attendance at Kavita Singh's Rockdale mansion in Bandstand, Bandra. Here is the first photo of Sonam and Anand as a married couple!